Welcome to Smile Magic Dentistry for Kids! At Smile Magic Dentistry, we believe that there is little magic in every child’s smile… magic that can lift you up and brighten your day. That is why we make it our mission to create healthy and sparkling smiles for every child we treat. Creating Magical Smiles for Kids! 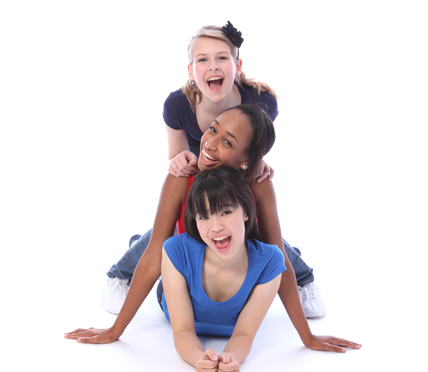 An Alpharetta GA Dentist for Children. A Lifetime of Dental Health Starts Here. 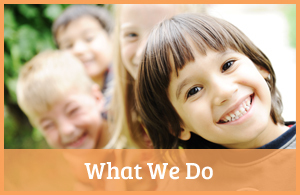 Thank you for visiting our Alpharetta Children’s Dentist website! 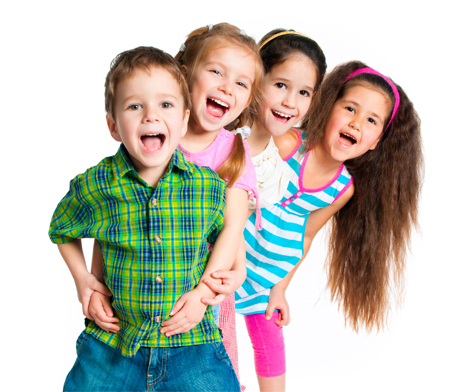 Smile Magic Dentistry provides a wide range of children’s dental treatments to ensure that your child will develop and maintain beautiful, healthy teeth. With proper and consistent dental treatment, we can help to prevent cavities in the future. 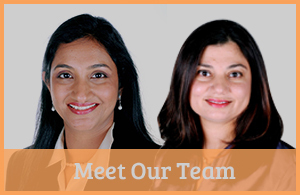 Dr. Pushpa Sundareswaran and Dr. Sharon DeSouza have partnered to build a comprehensive, fresh, comfortable and convenient dental practice just for your children. Welcoming new patients. In-network with most insurances.